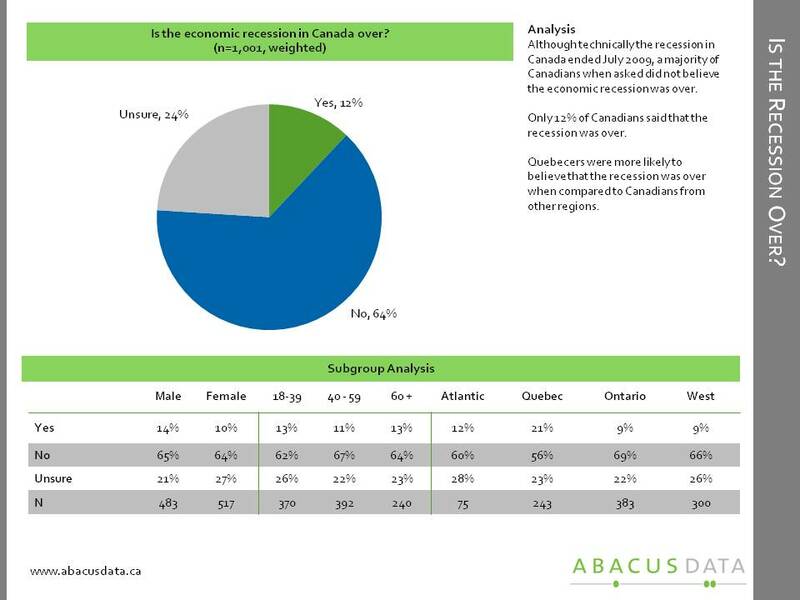 A new Abacus Data National Poll finds that six in ten Canadians said that the economic recession in Canada is not over, while only 12% said it is. The recession forced changes to over 60% of Canadians’ lives with 21% saying the recession caused major changes in the way they live. 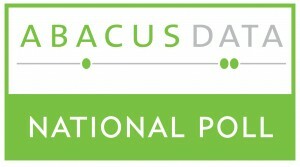 The online survey of 1,001 Canadians was conducted between October 29 and November 1, 2010. To review a detailed report and the survey’s methodology, download the report here.